New Hemptopia tees coming soon! 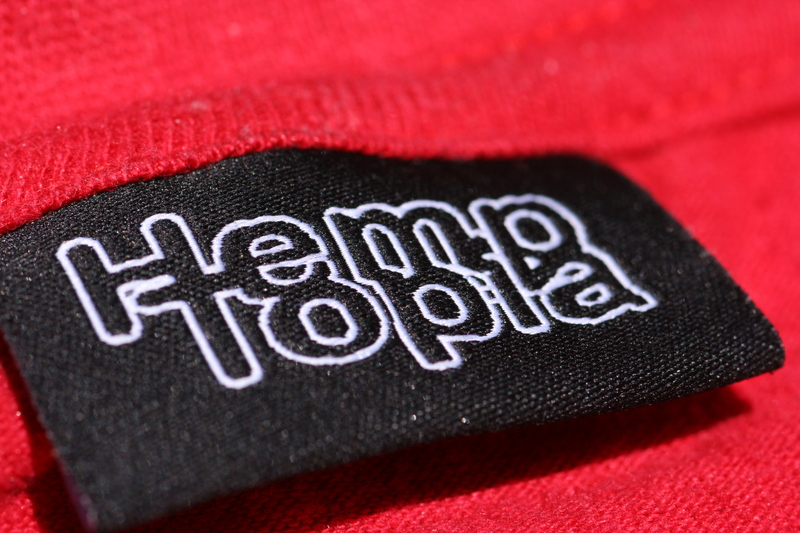 We will have new Hemptopia tees coming soon in about one week. These hemp tees will be available in multiple colors. They're made from certified organic cotton and hemp. Available in both men’s and women’s sizes S-XL.